This is your opportunity to reach new clients and decision-makers, network with your industry colleagues, and build existing relationships through your involvement of the ACP Annual Scientific Meeting. 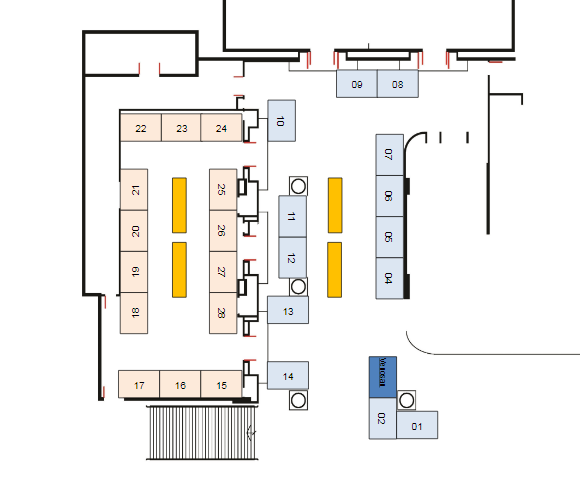 Our Exhibition and Sponsorship packages have been designed with you - our industry partners - in mind, taking on your feedback from previous conferences to offer a combination of stand-alone and custom offers. Your business is important to us, and if you would like to tailor a package to suit your specific marketing needs, don’t hesitate to contact our conference organiser to discuss your requirements. 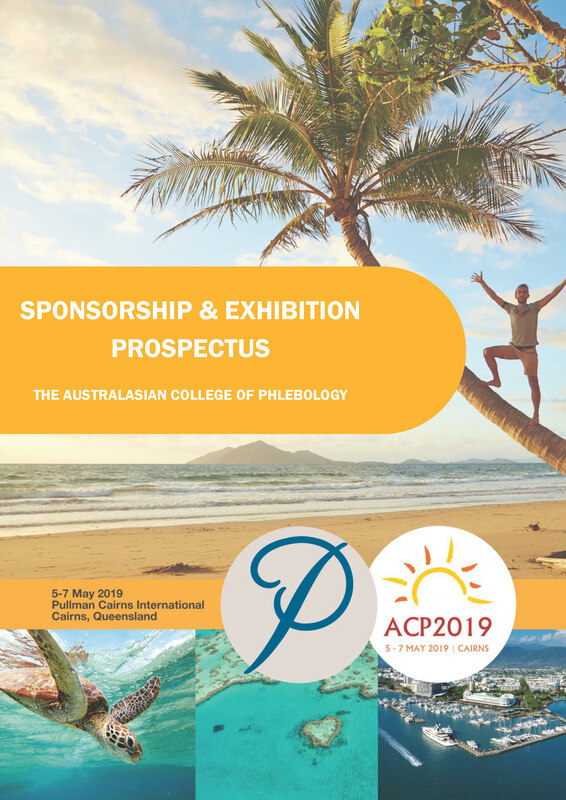 On behalf of the ACP2019 Committee, we look forward to you being part of our event.